Square, Rectangular And Long Slot. We offer all mesh media types to suit all screening models and applications. Heavy industrial Vibrating Screen Mesh is available in different wire diameters, mesh opening and open area. This is widely used for various applications such as screening, sizing, grading, shifting, separating, scalping and washing. This wire mesh can be also custom designed in case plungers and vibrating rods are needed to insert for protection against tearing. It is installed above rubber beads to avoid metal to metal contacts. 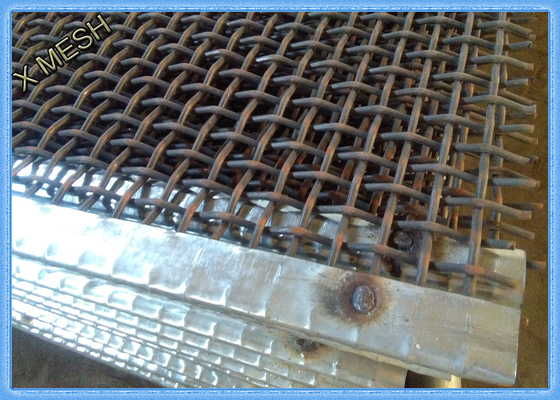 Plain woven 65Mn Vibrating Screen Mesh is weaved after the wires being crimped so that it has a strong structure. 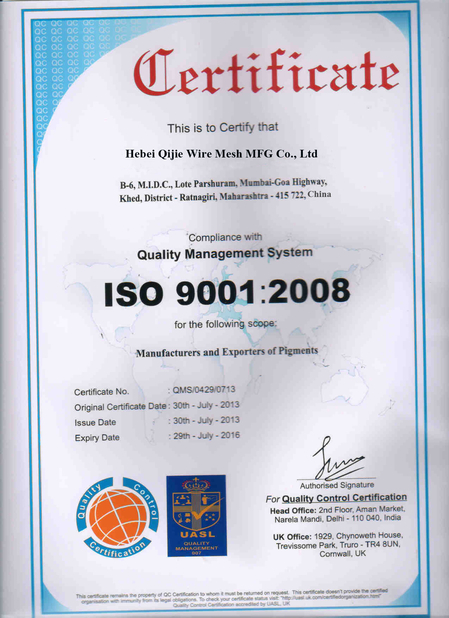 It is usually used in the fields of mine, coal factory and construction, breeding, civilian use etc. 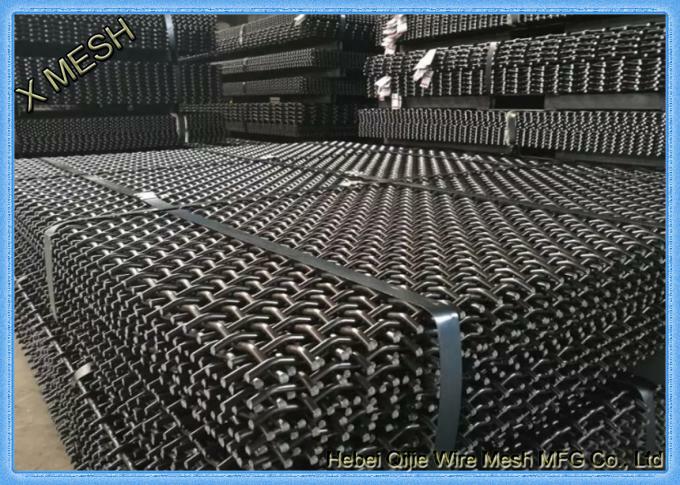 Meanwhile, a special usage of the crimp mesh is as raw material of barbeque mesh. Efficient screens need superior wear protection to meet the higher demands with regard to accuracy, clean air, efficient production and uptime. 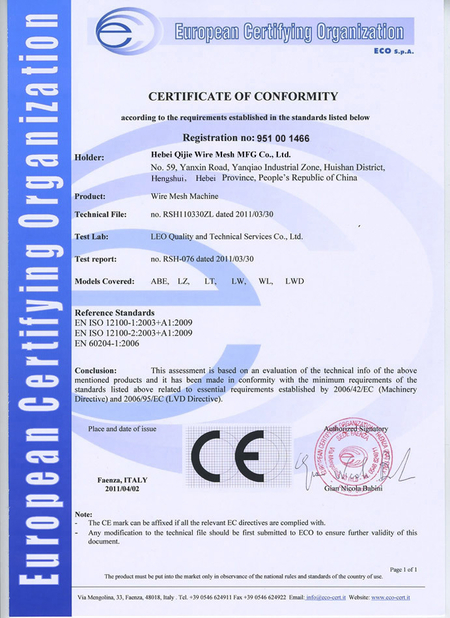 Material: black wire, spring steel wire, 65mn manganese steel wire and stainless steel wire. Surface Treatment: galvanized or painted. 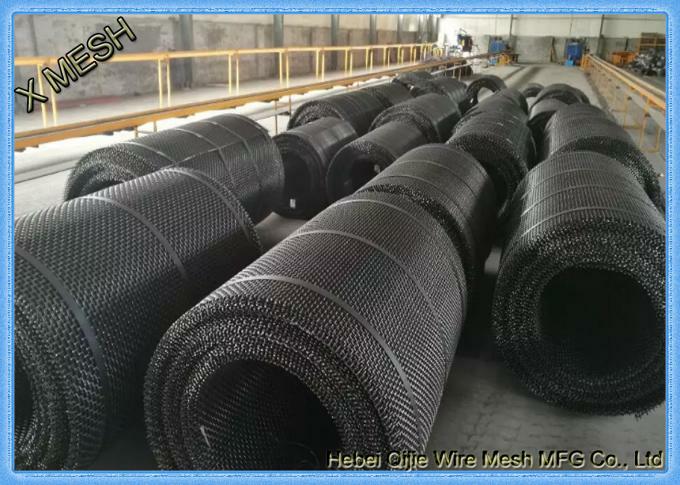 Mesh Size: 1mm - 100mm. Hole Type: square, rectangular and long slot. The screen is installed with using of tensioning metallic bars into a separator over different types of hook strips, further with using of side bars and wedges, possibly is fastened into a frame.